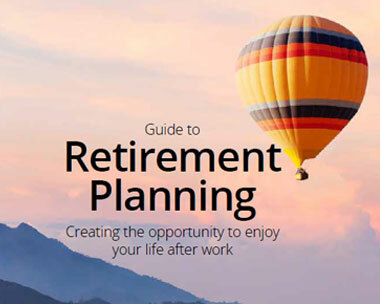 In recent years, retirement has become more about the opportunity to enjoy your life after work. Your finances are a huge part of achieving that. With the maximum State Pension currently £8,546.20 (2018/19) a year, you’ll need to decide if this is going to be enough for you to live on when you retire.